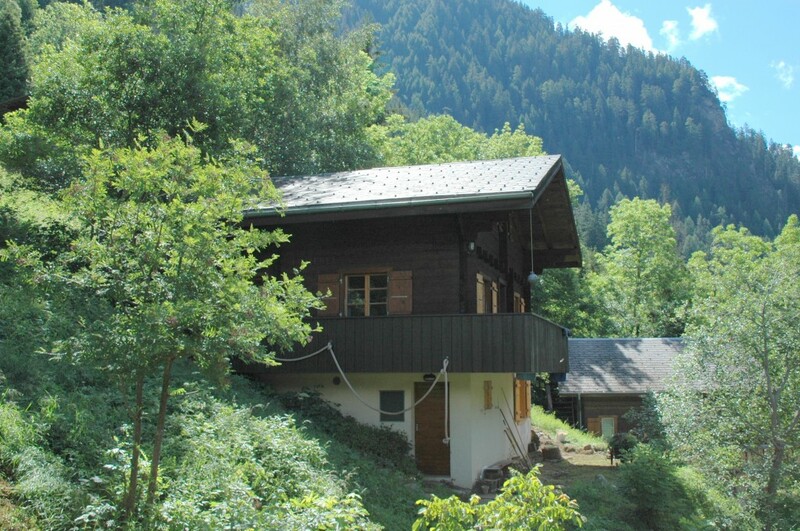 Chalet Lumerli is een beautiful holiday home, suitable for at the most 6 people. 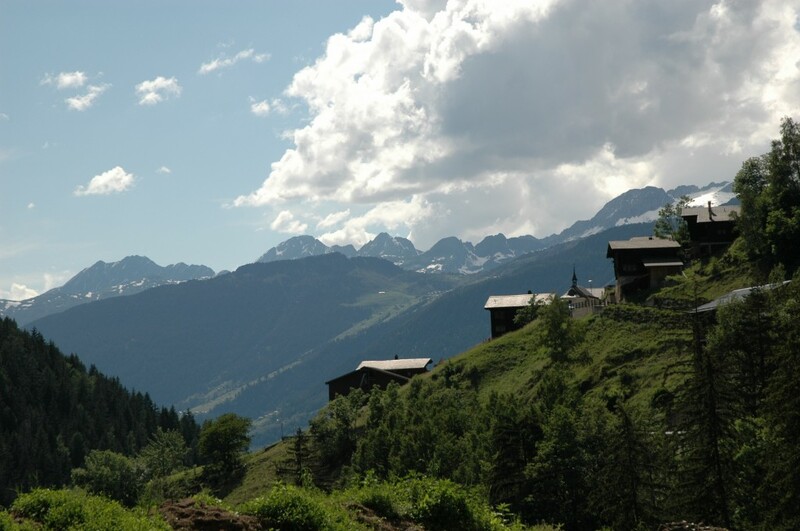 The chalet is on the edge of the Binntal nature reserve in the south of Switserland in the High Alps. Click here for information about availability and a price overview. The chalet is on a small hill across from the village of Ausserbin. It’s a free-standing house with a balcony and a spacious terrace. 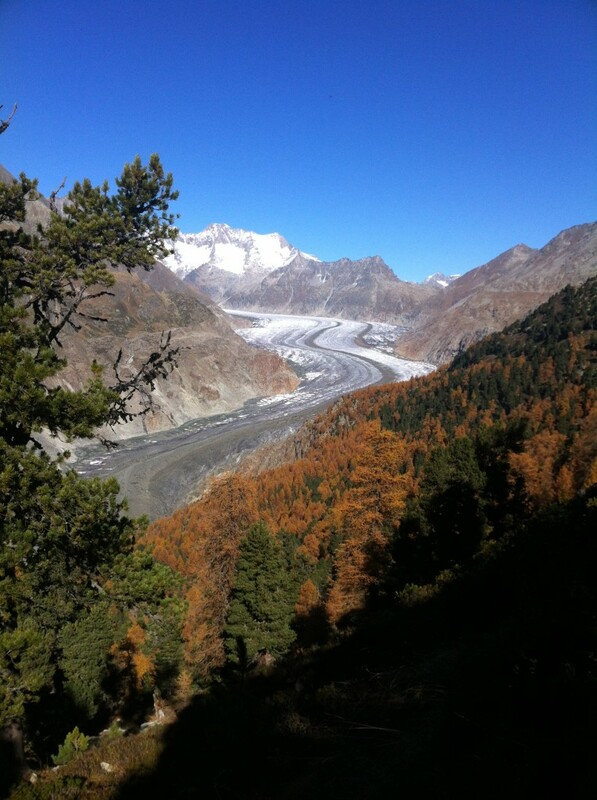 The chalet is fully equipped and very well maintained. The Binntal is absolutely the place to be for hiking and enjoying nature. There are many hiking trails in the surrounding area. Besides hiking, there are many optional activiteies for young and old, such as looking for rocks and cycling – but the magnificent mountains and the ultimate peace and quiet are by far the best ingredients for a wonderful holiday. 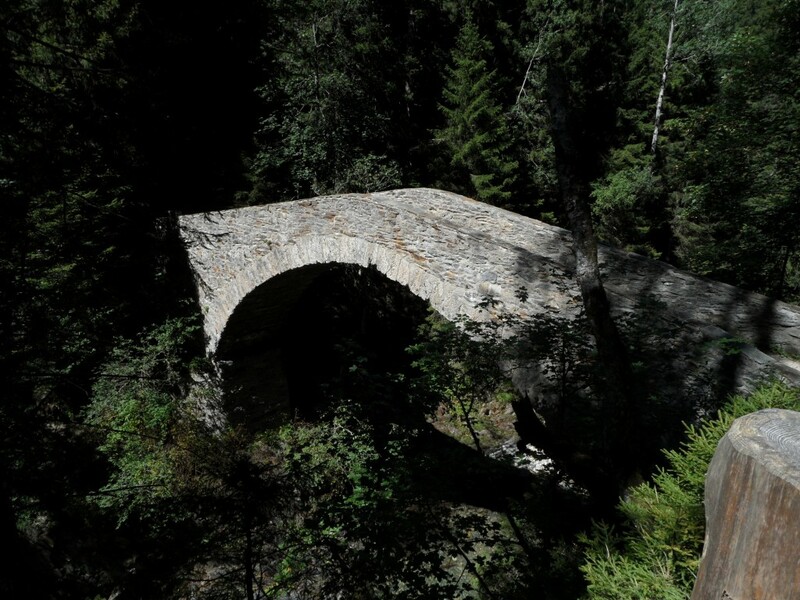 While hiking to the ‘other side’ of the valley, you will come across an ancient Roman bridge, pass through a stunning shadow forest and end up at the chapel in Hockmatta. After crossing the tumbling waters of the Binna and hiking past flowery Alpine meadows, it’s a pretty steep climb before you reach ‘Frohe Aussicht’. At this mysterious ruin, you have an impressive view of the Rhone valley and the Alpine four-thousanders surrounding the Matterhorn. And this hike is just for starters!